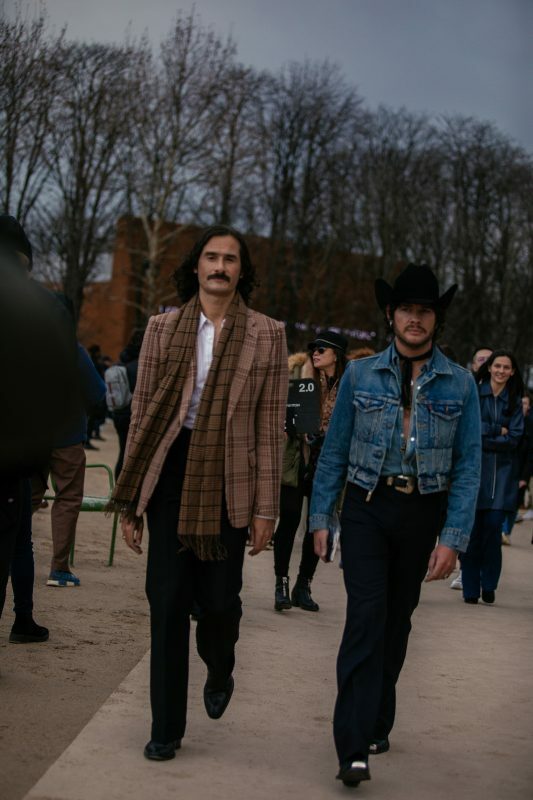 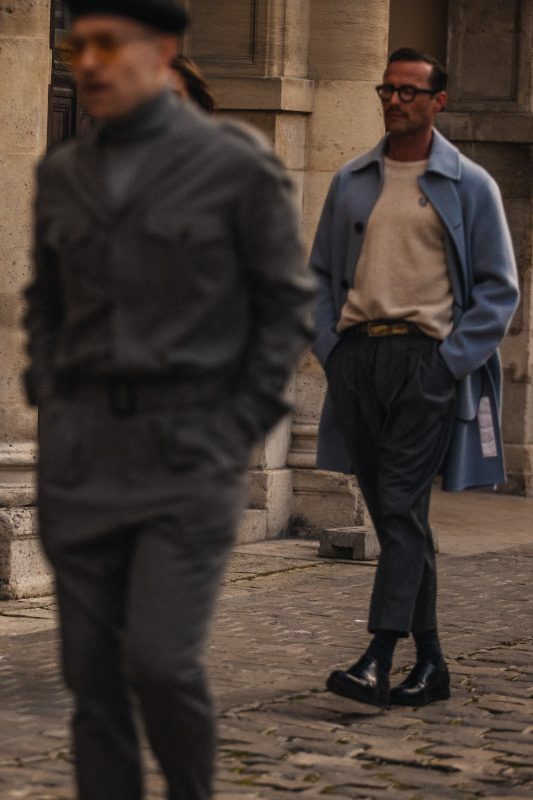 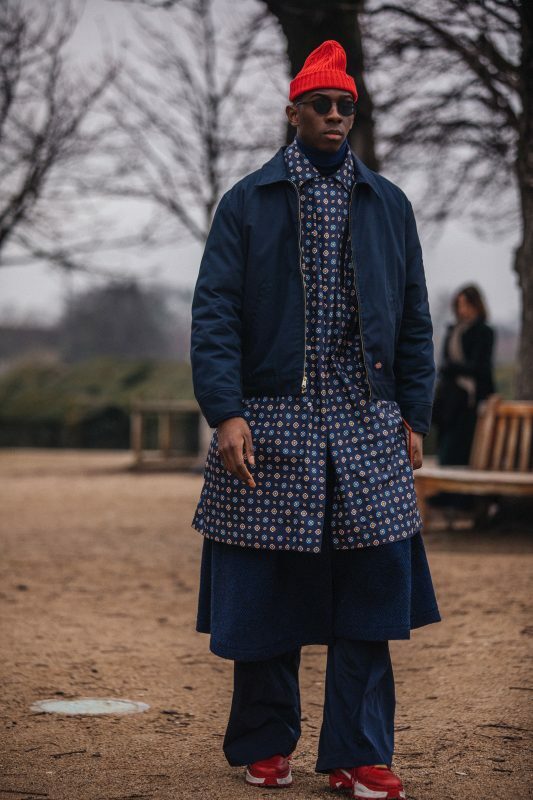 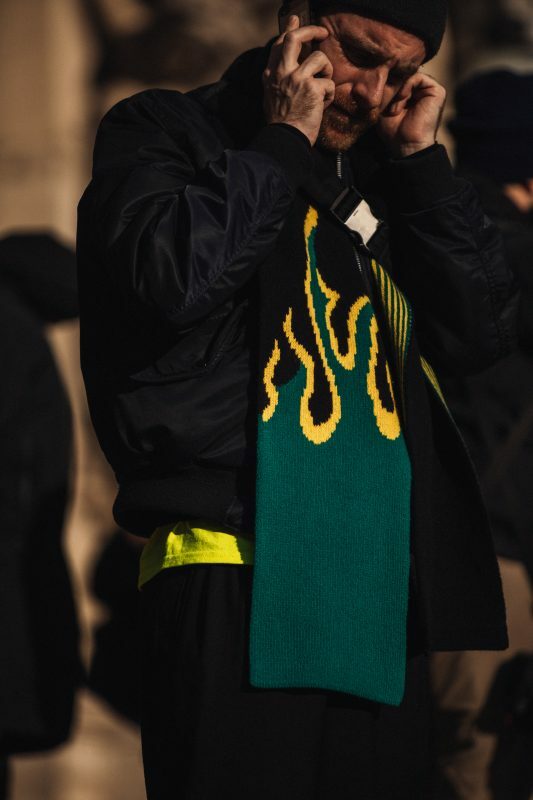 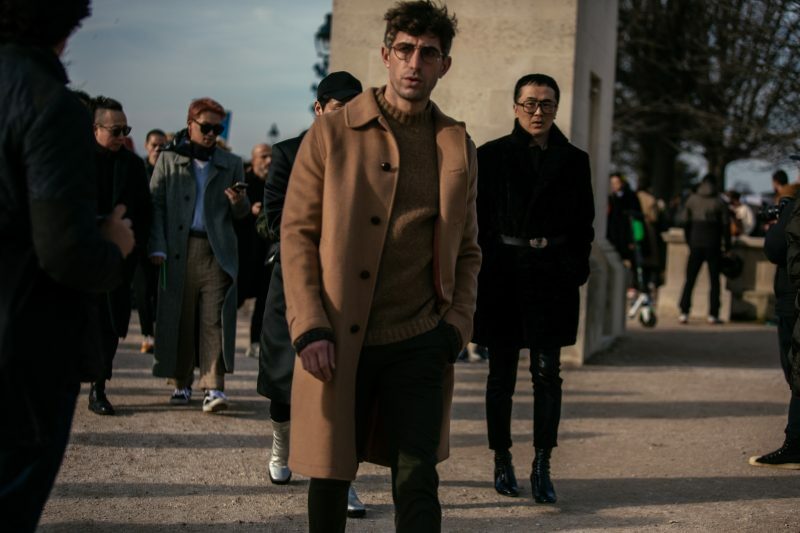 The six-day affair at Paris Fashion Week has officially ended and that signals the end of the major Autumn/Winter 2019 season. 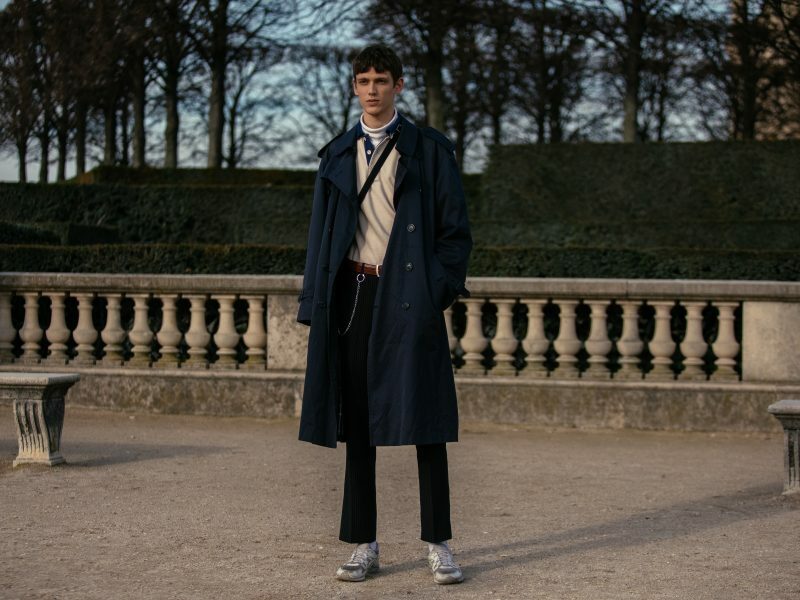 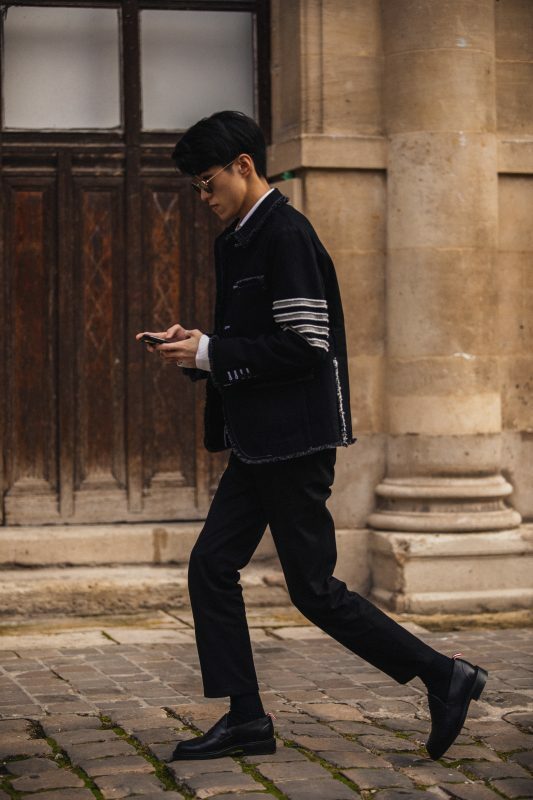 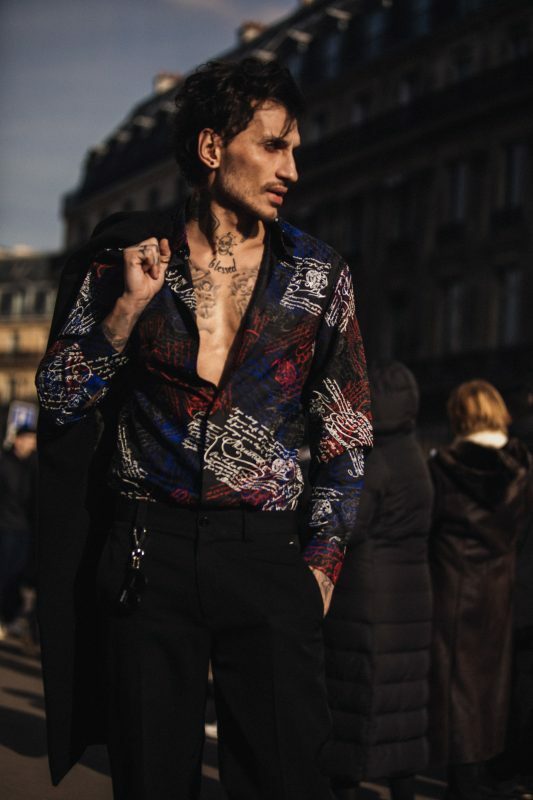 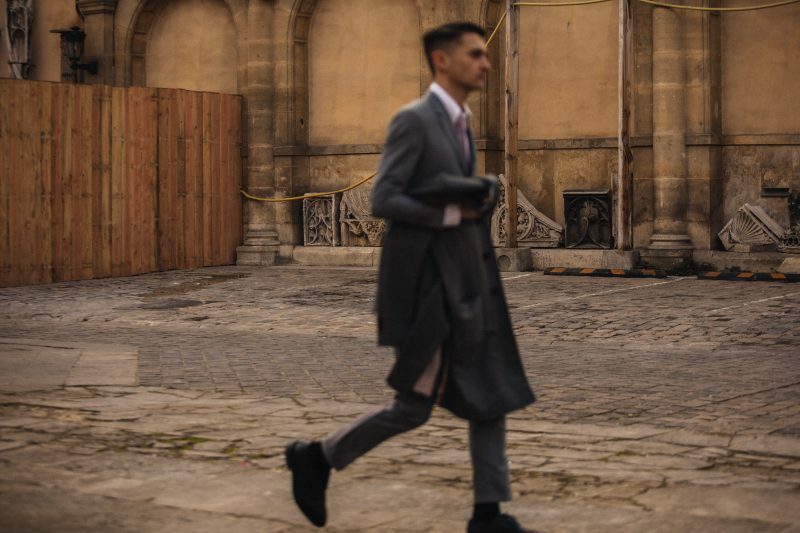 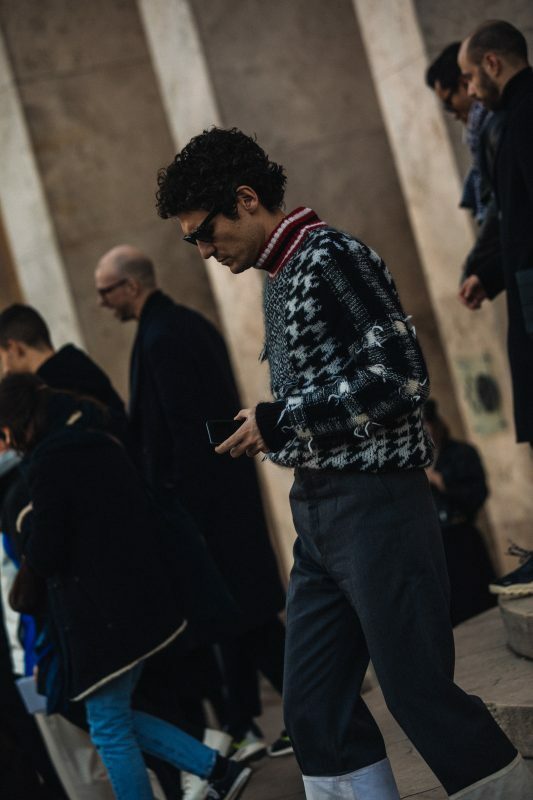 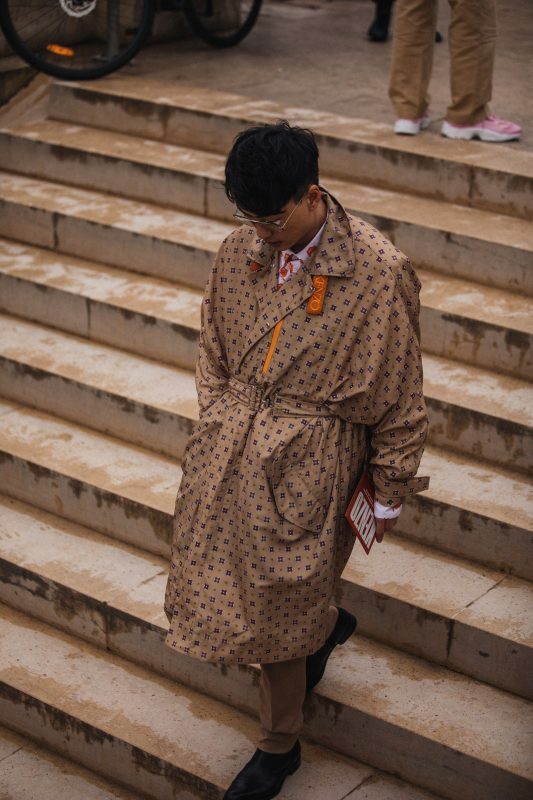 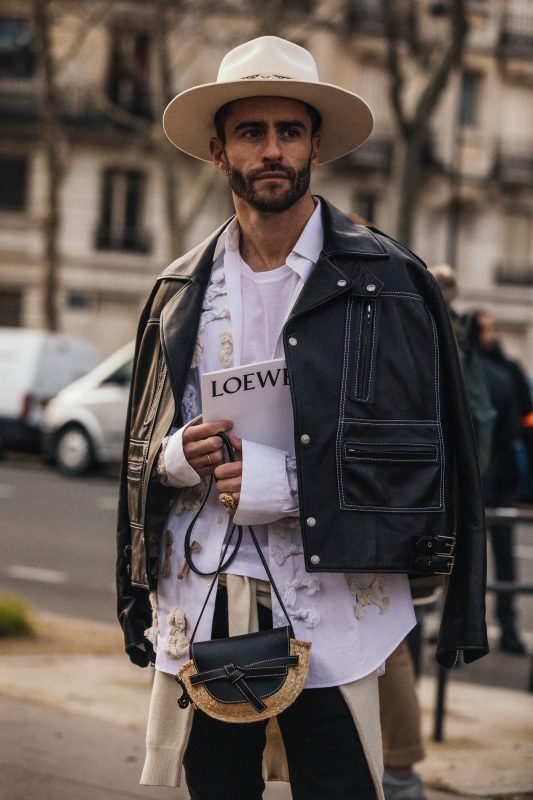 From Hedi Slimane making his menswear debut at Celine to Kris Van Assche’s stellar first runway collection for Berluti, it’s been one of the biggest weeks in menswear to date – if not the biggest. 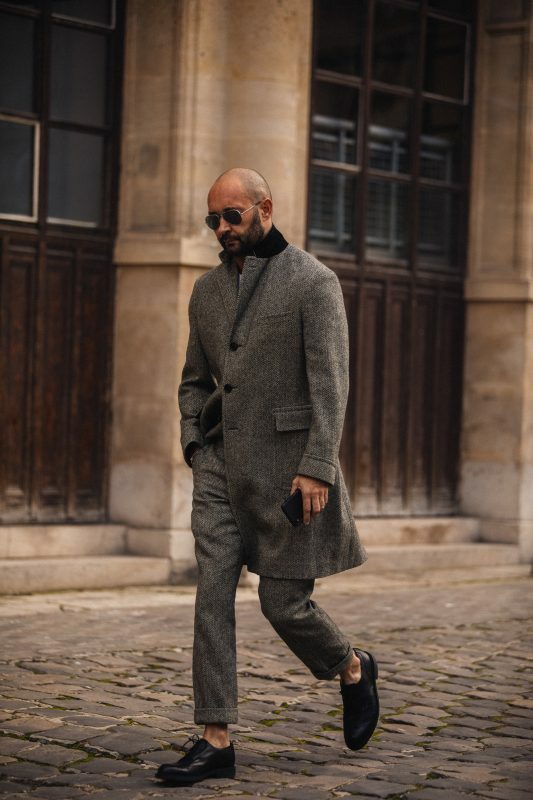 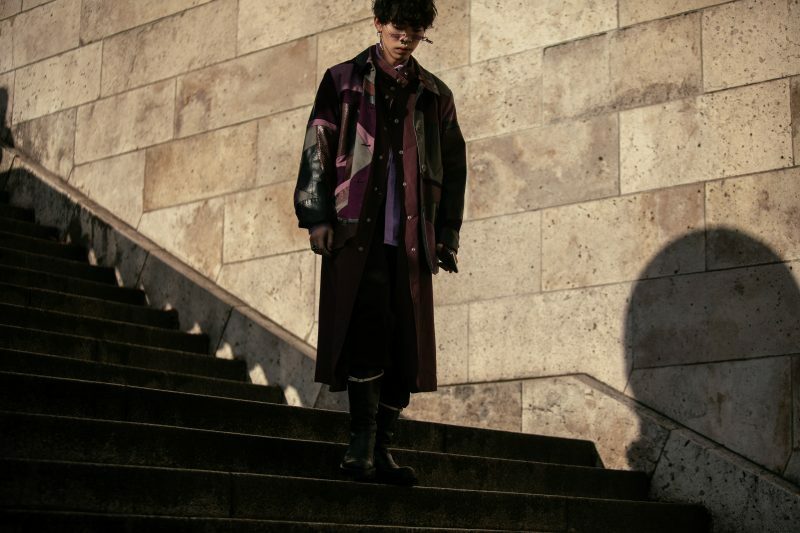 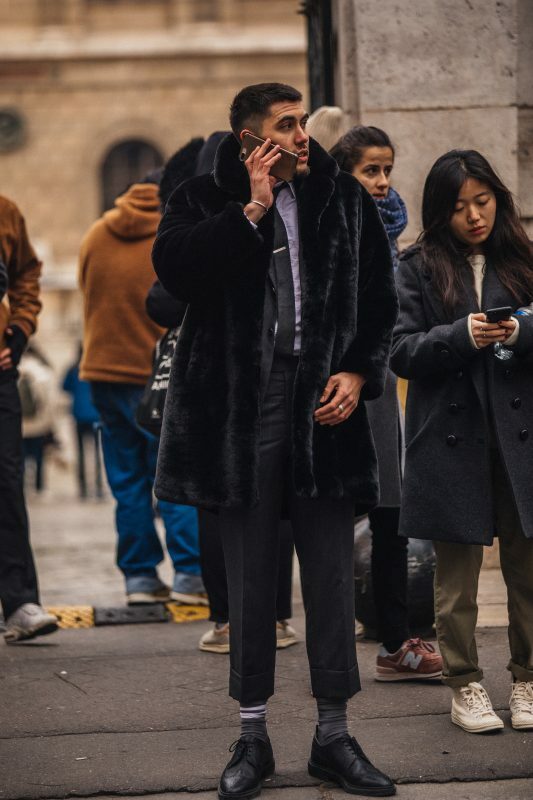 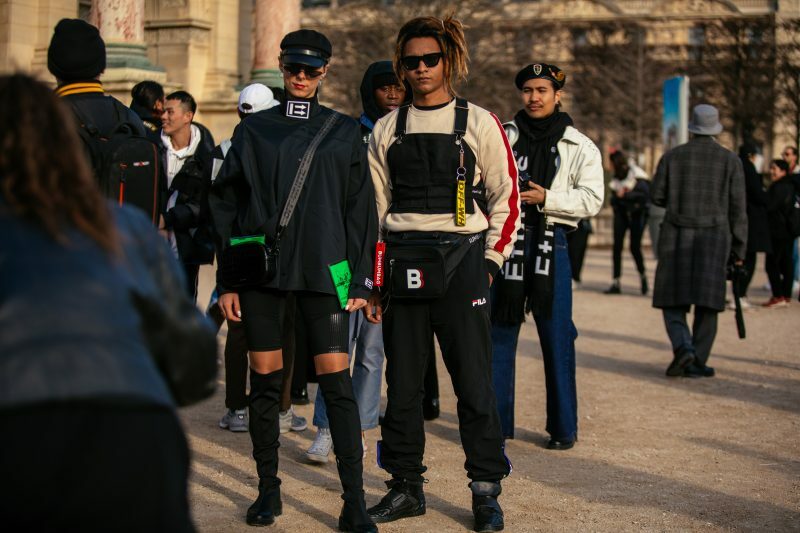 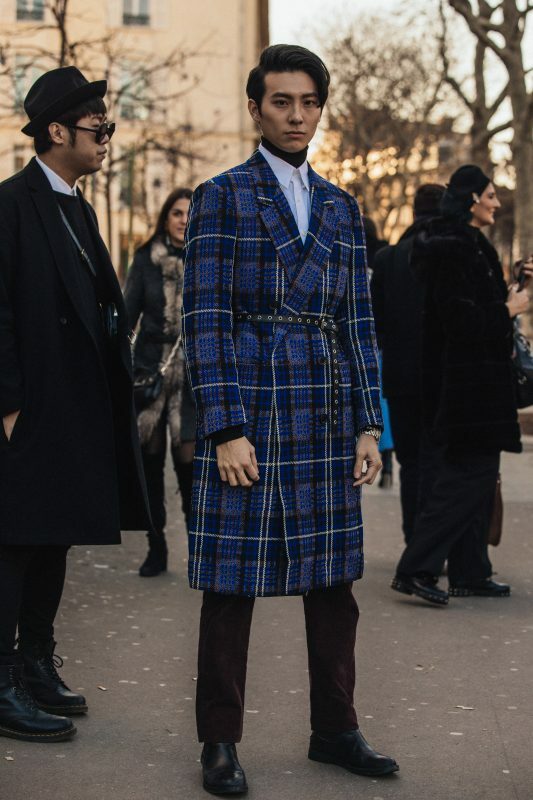 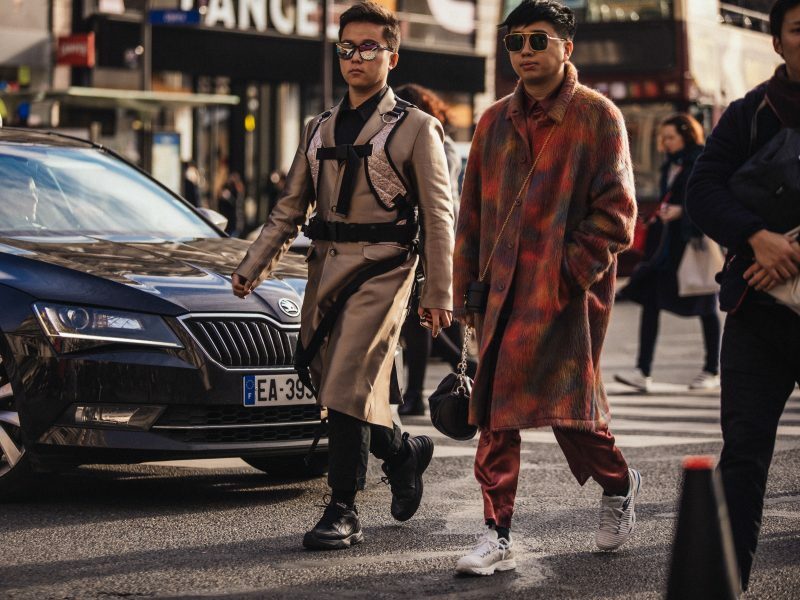 With major fashion moments comes a fashion crowd dresses to impress, donning everything from timeless tailoring and stylish outerwear to totally of-the-moment sneakers. 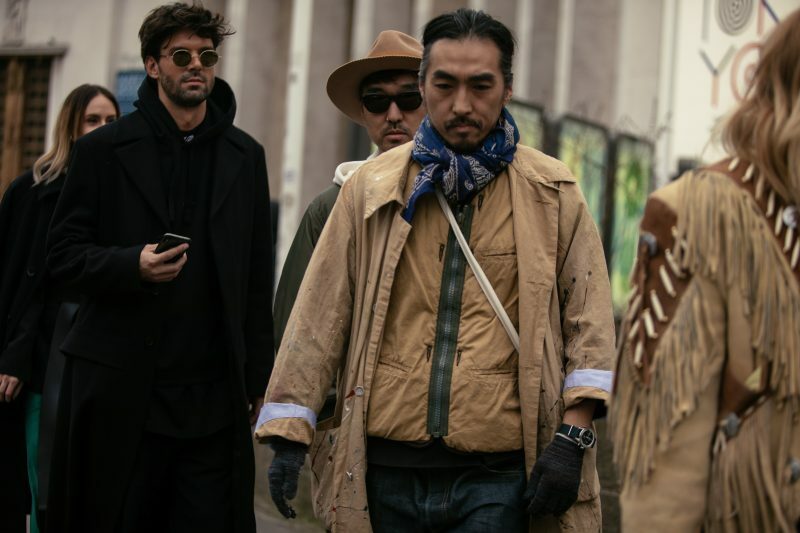 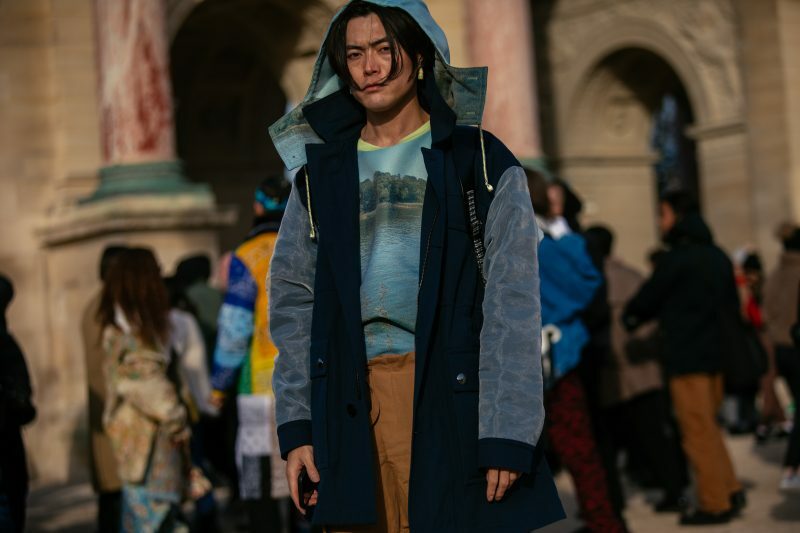 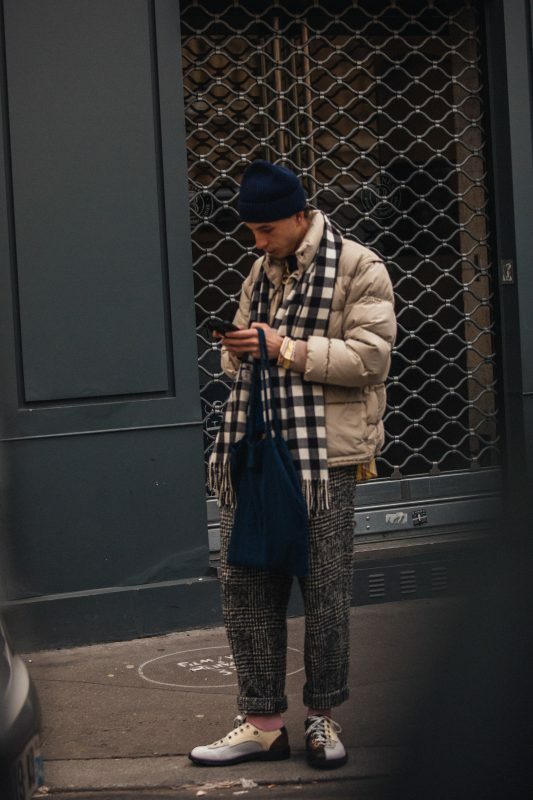 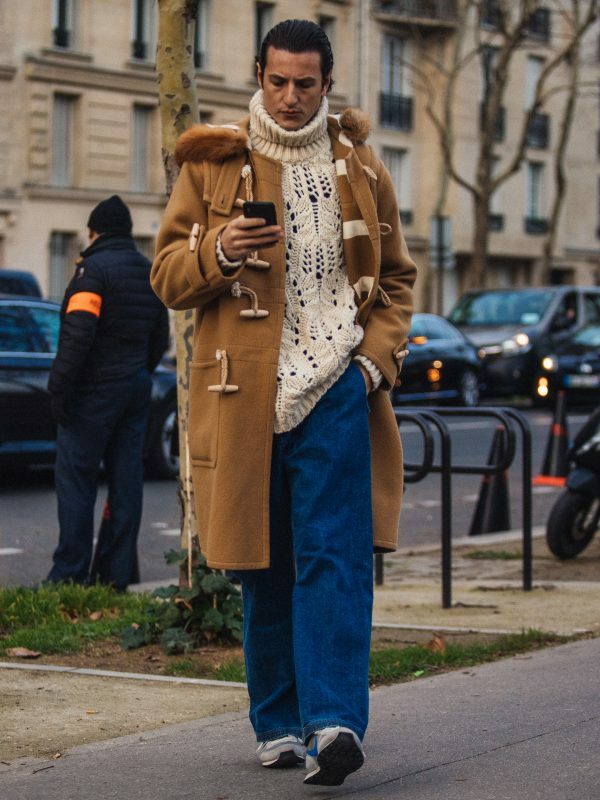 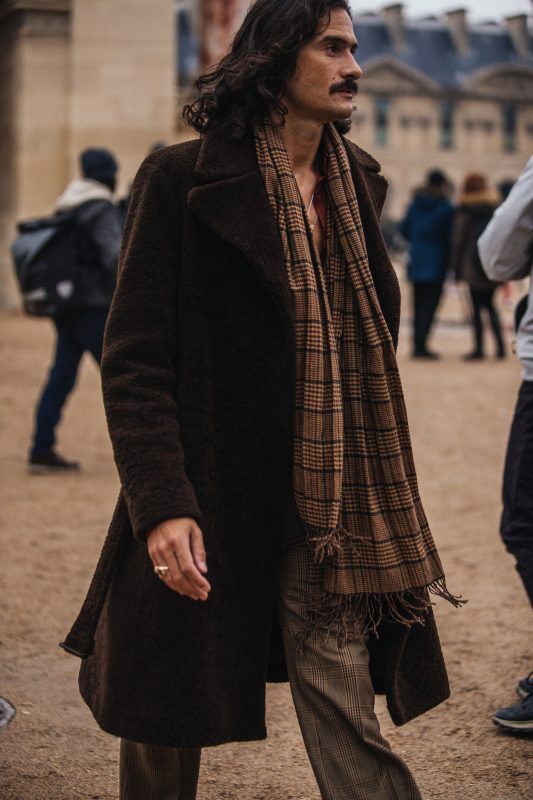 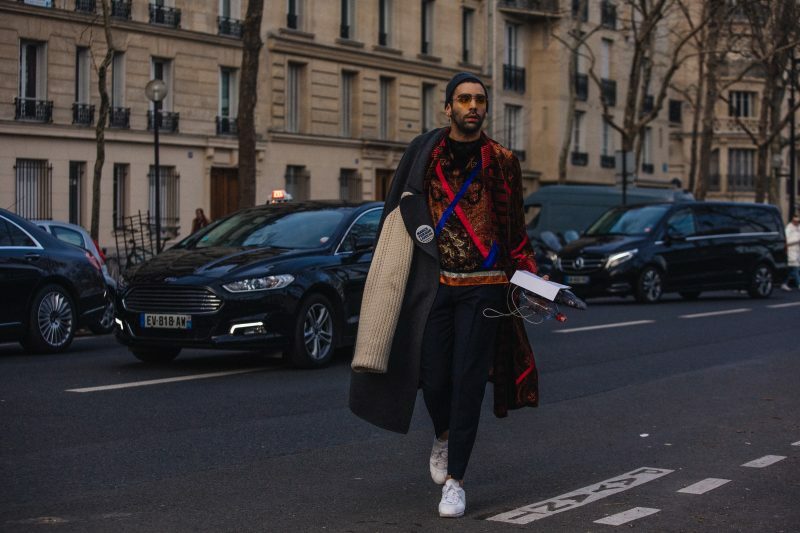 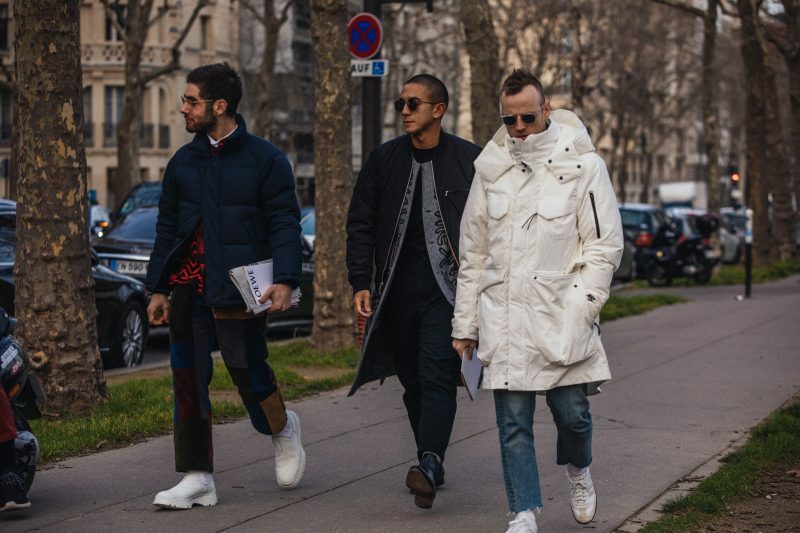 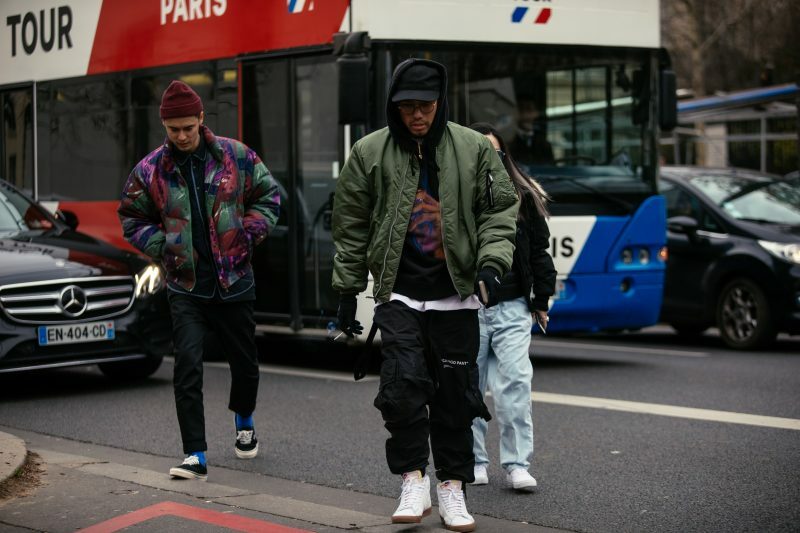 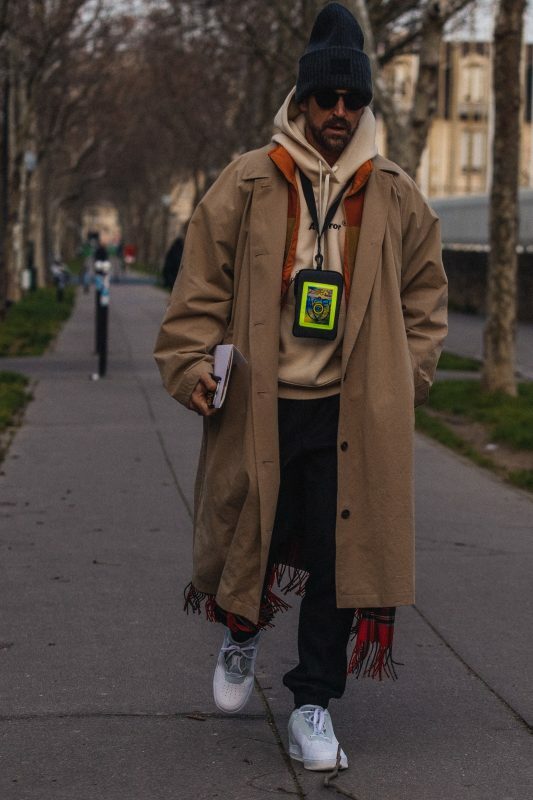 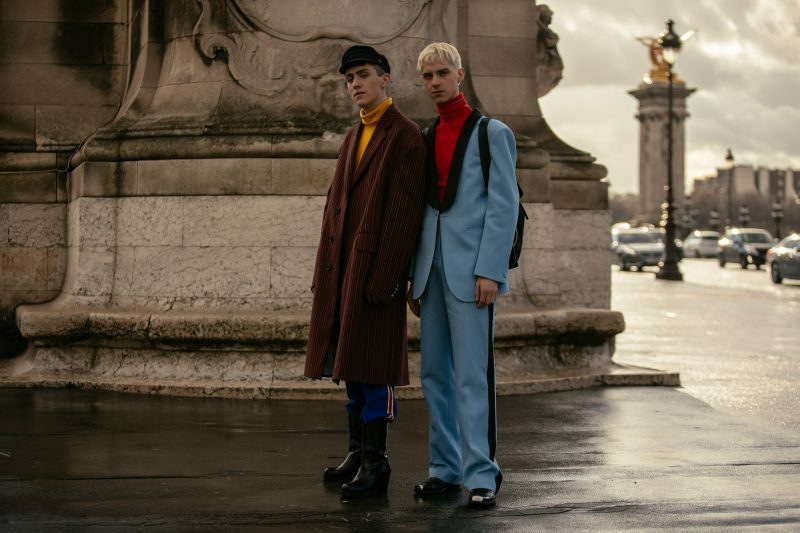 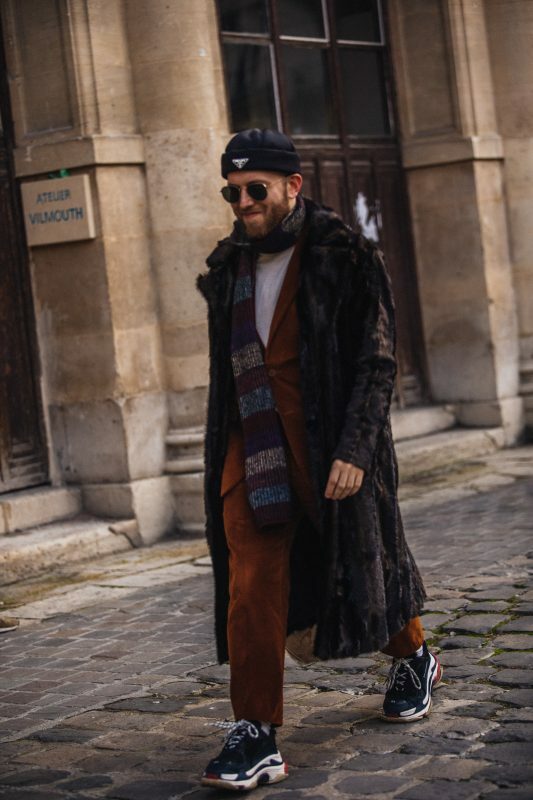 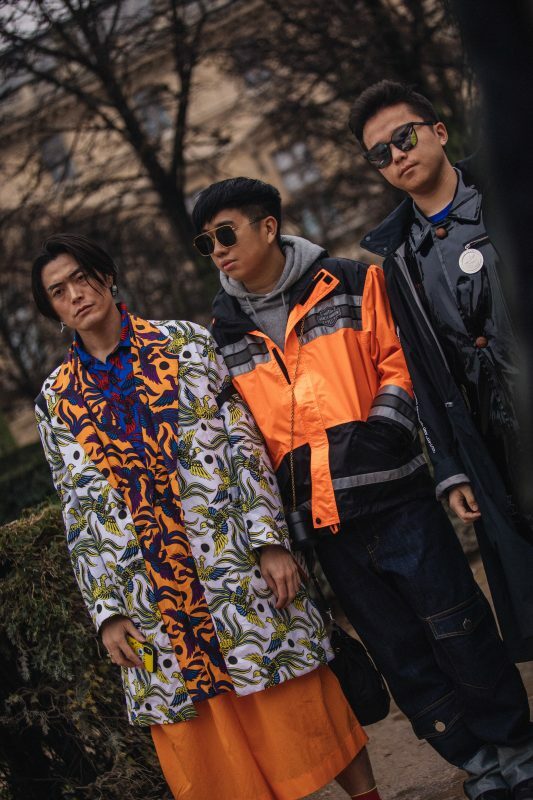 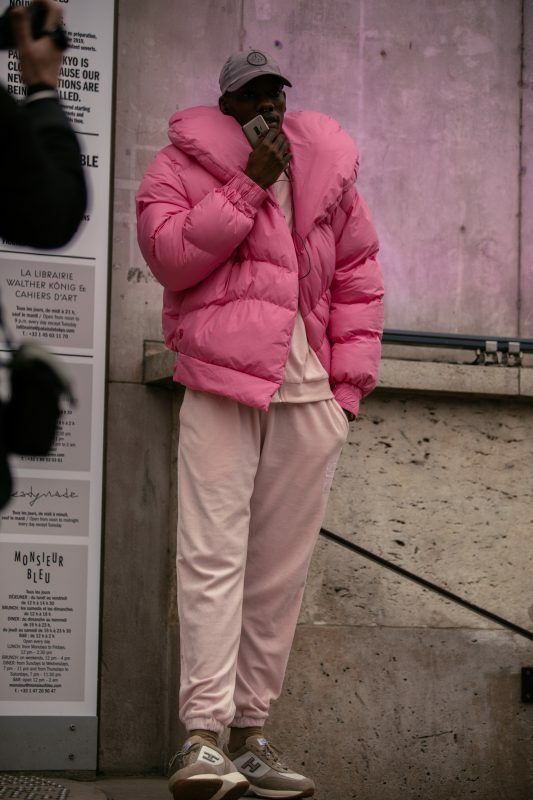 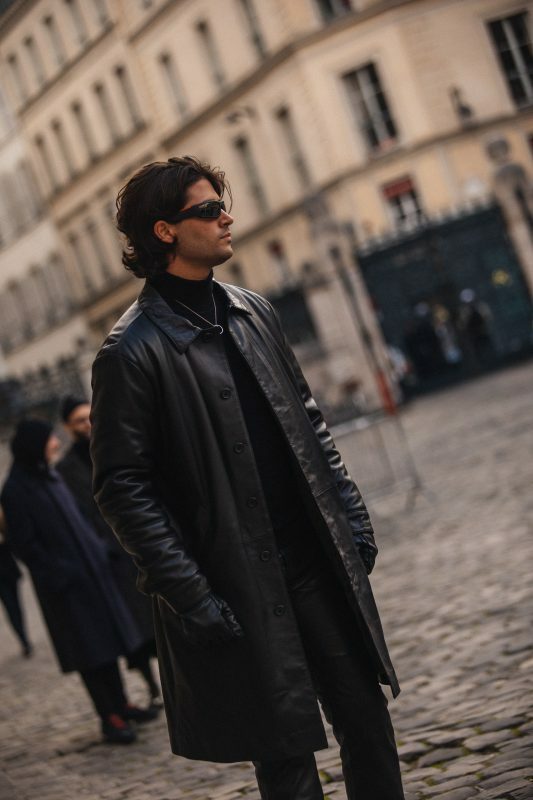 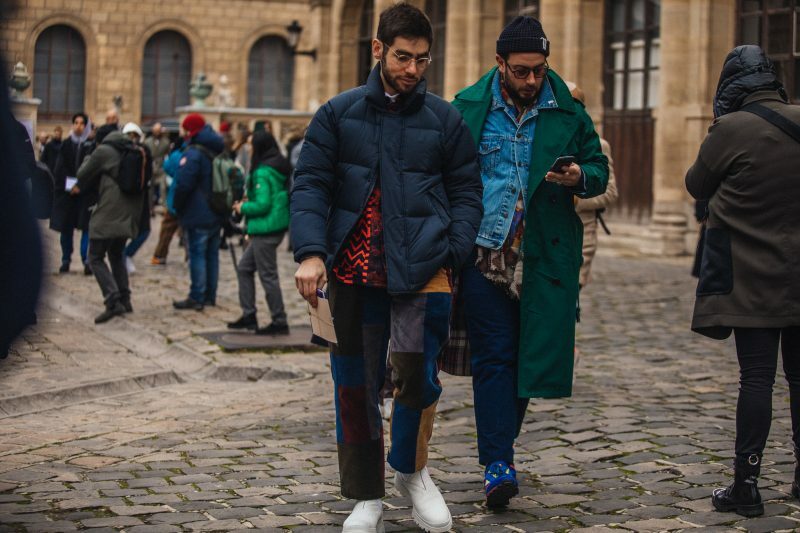 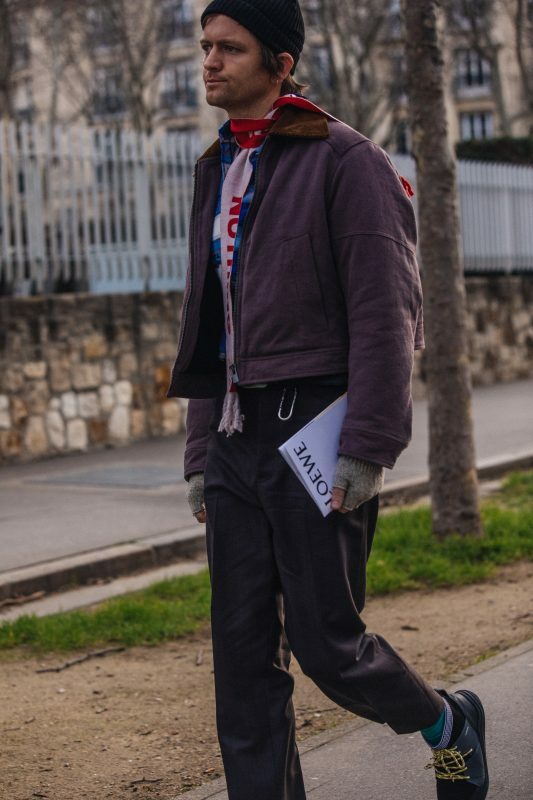 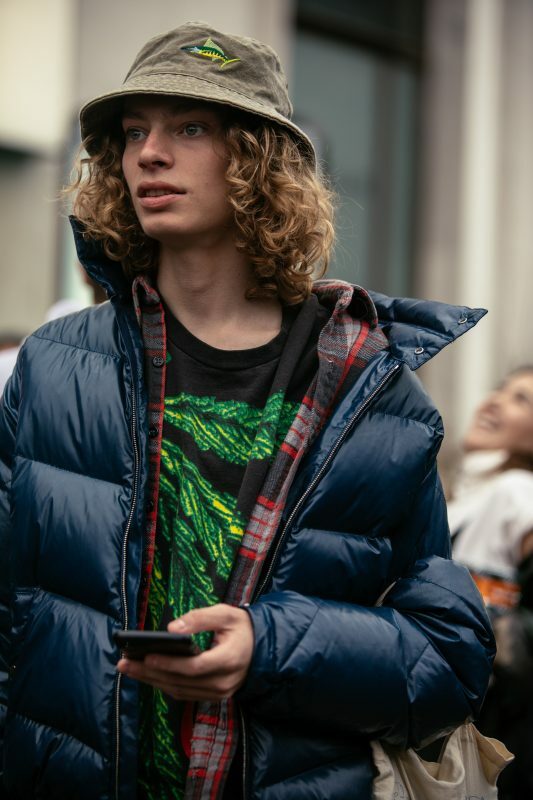 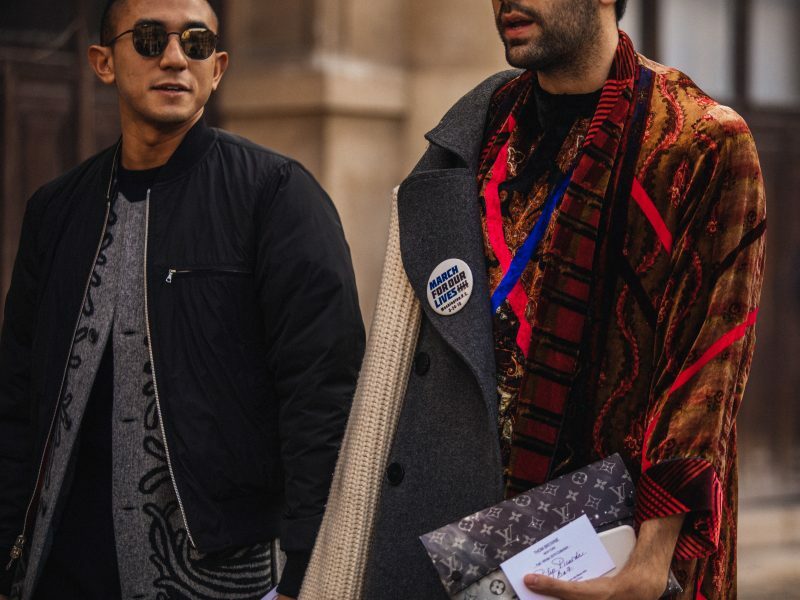 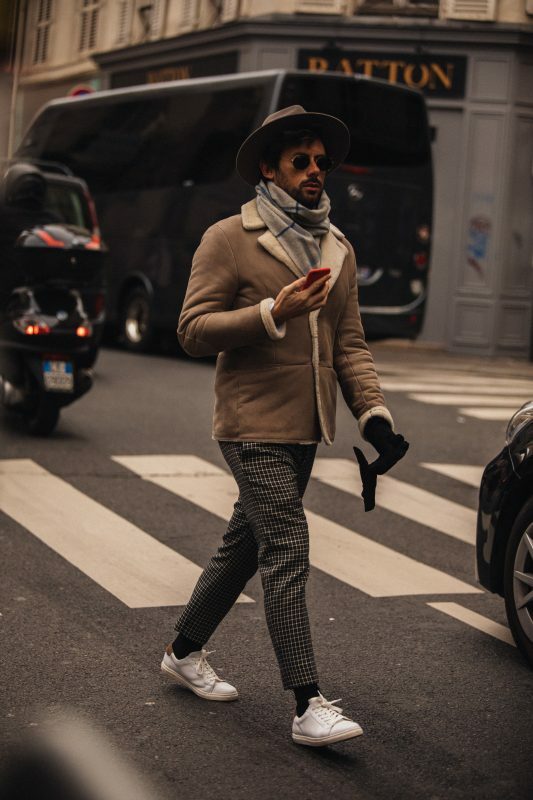 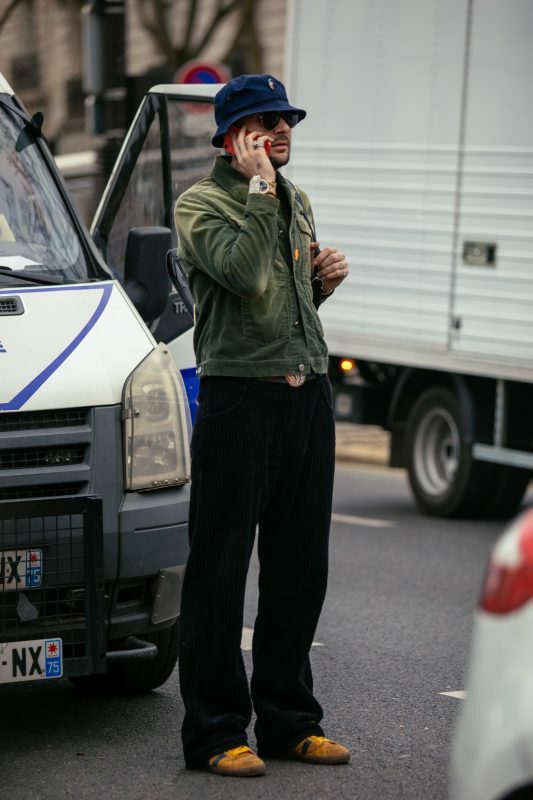 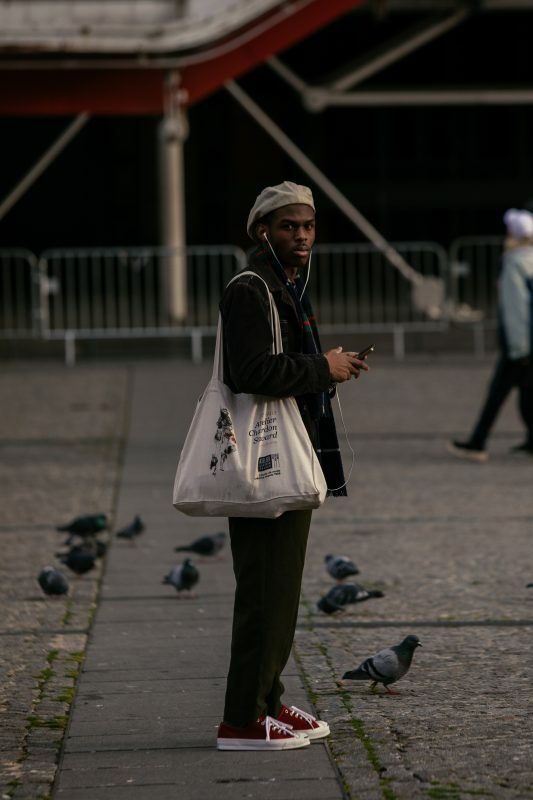 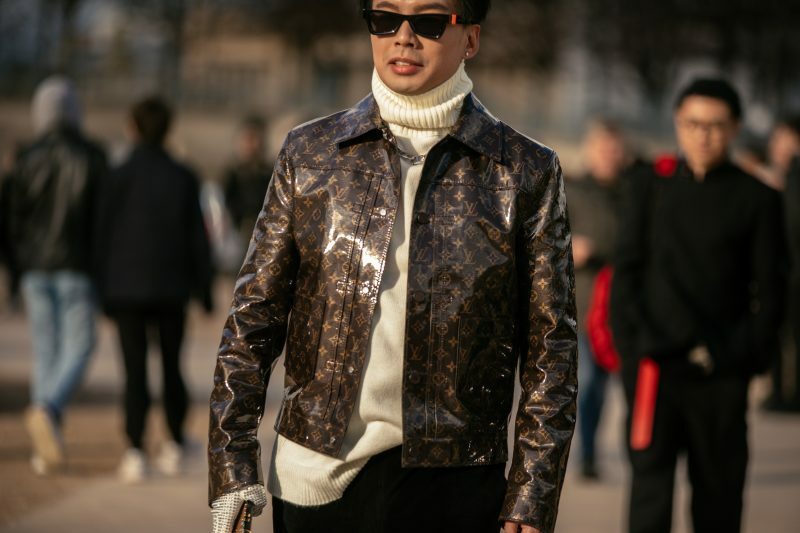 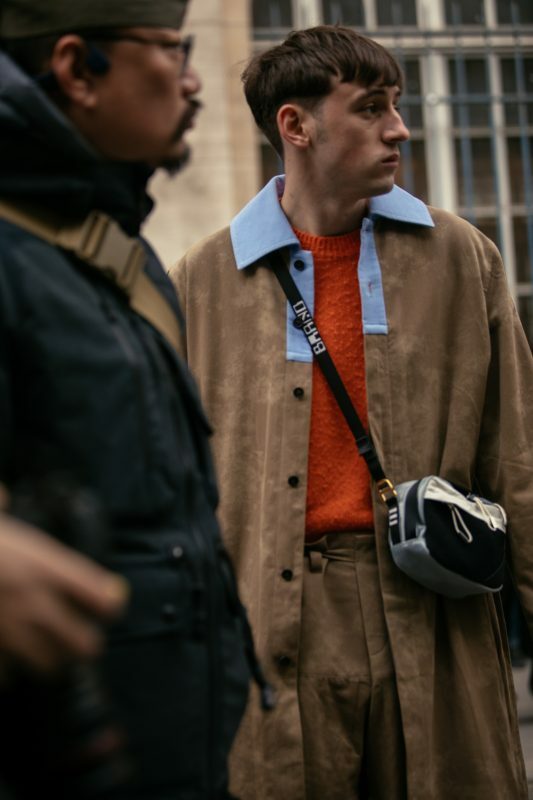 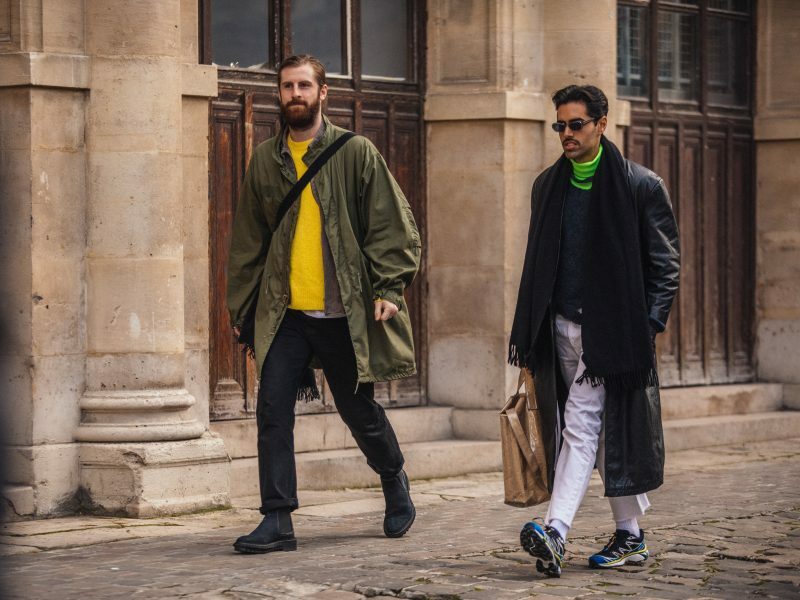 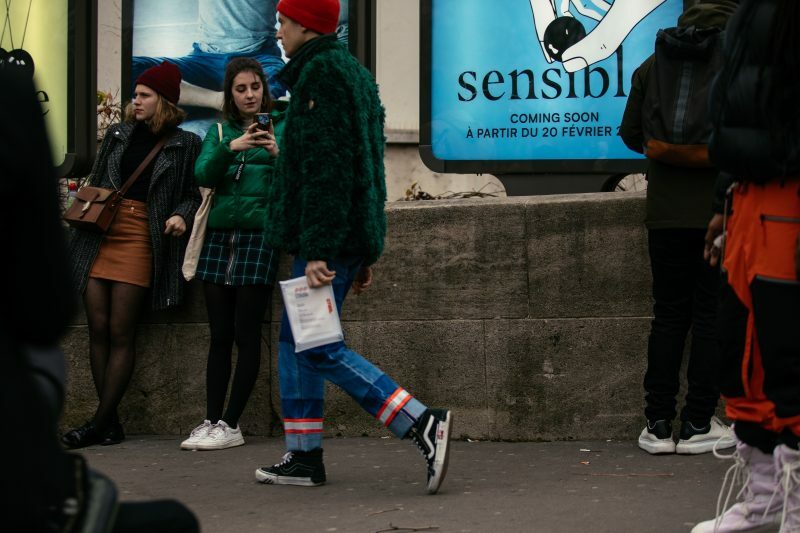 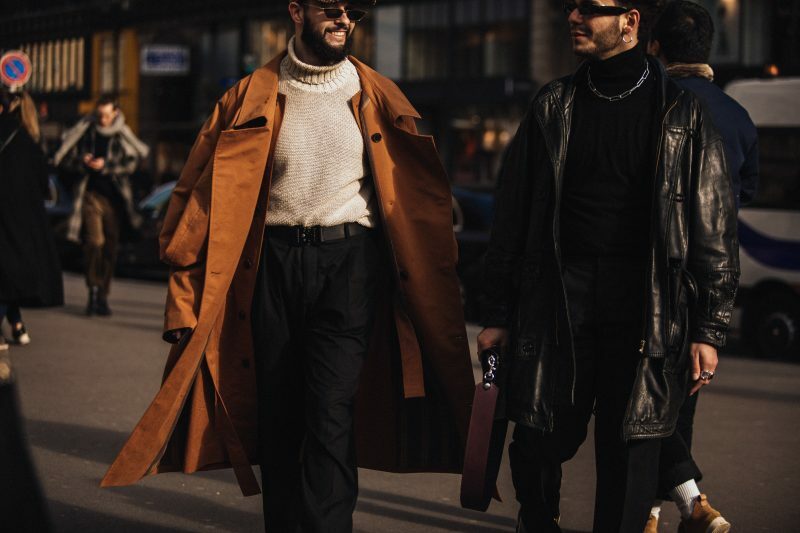 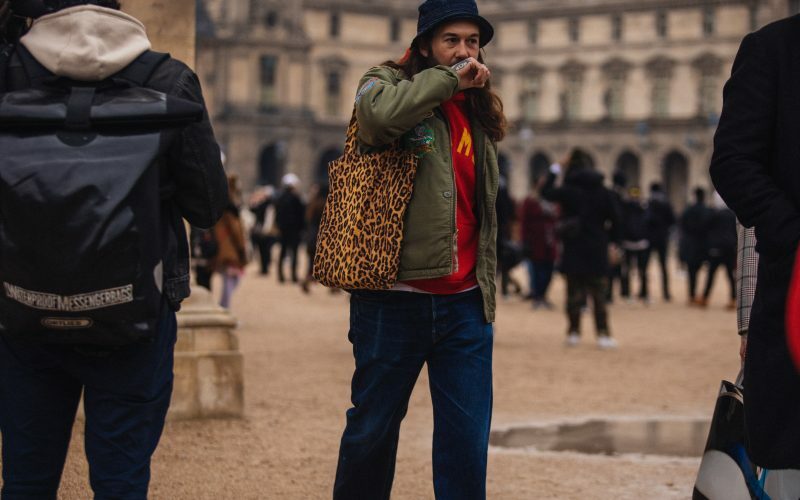 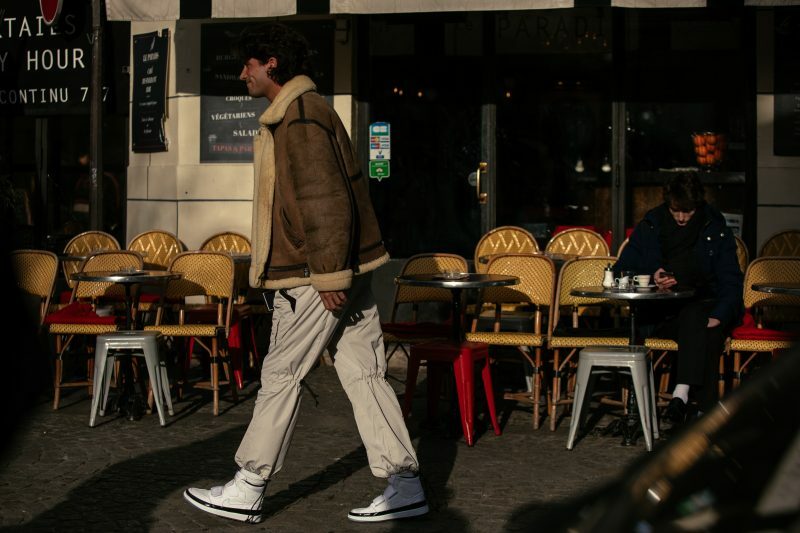 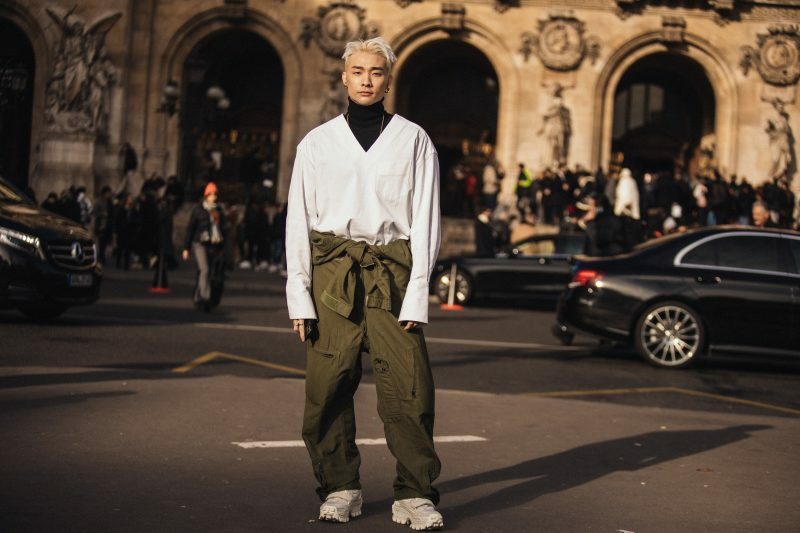 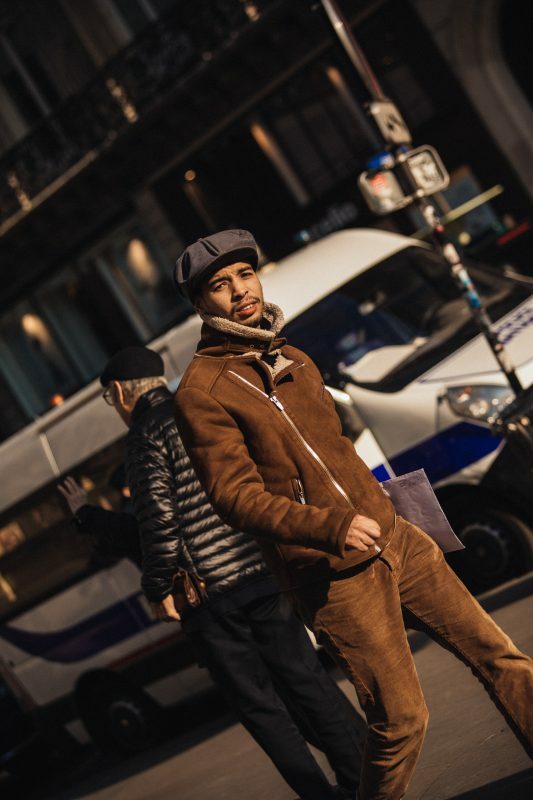 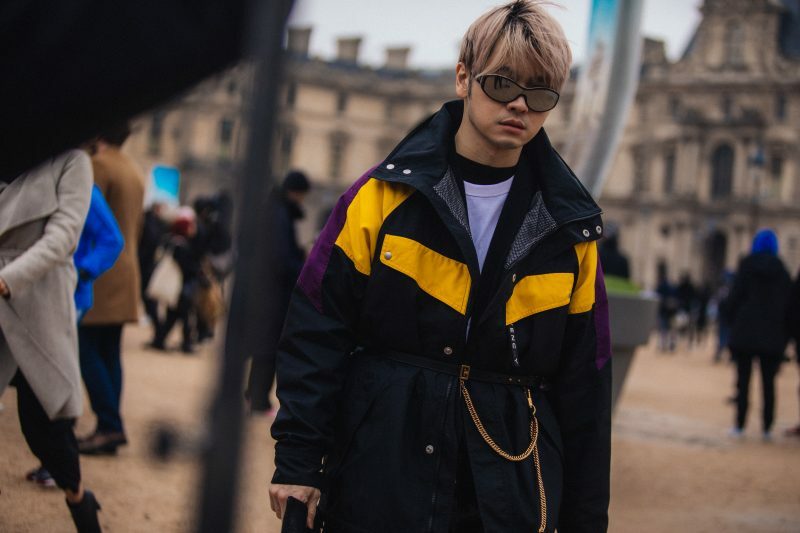 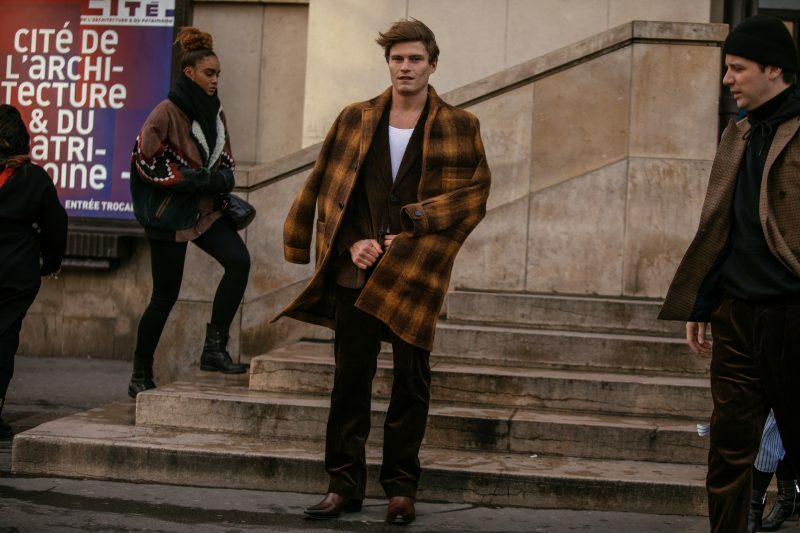 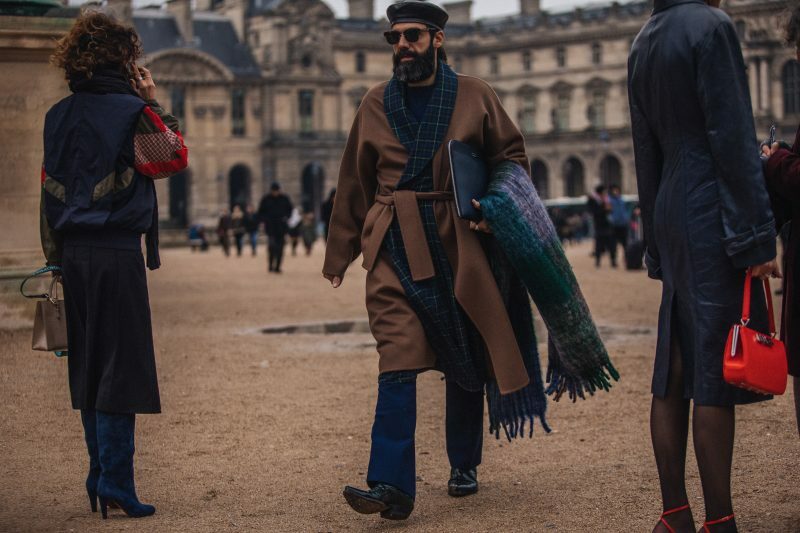 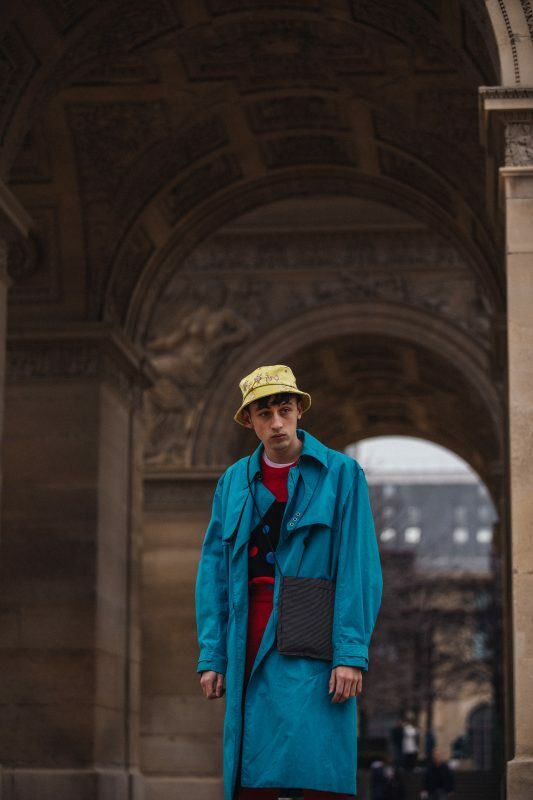 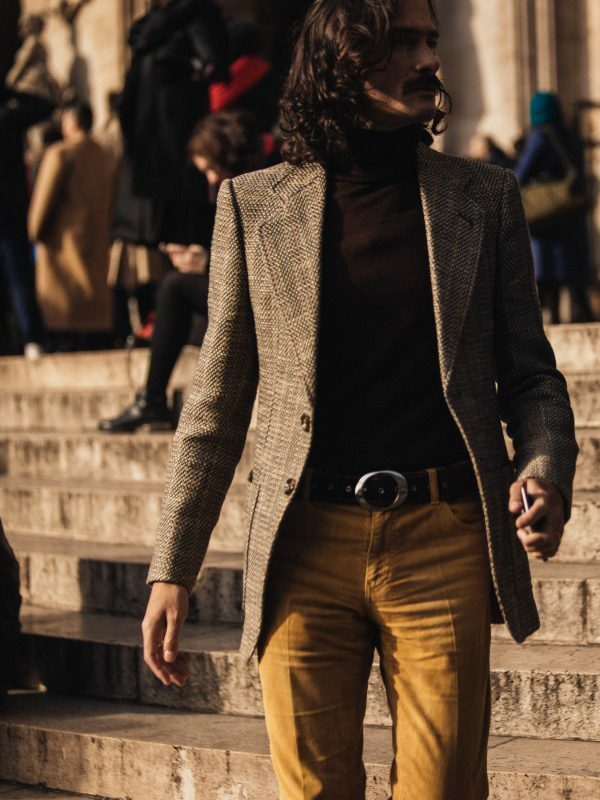 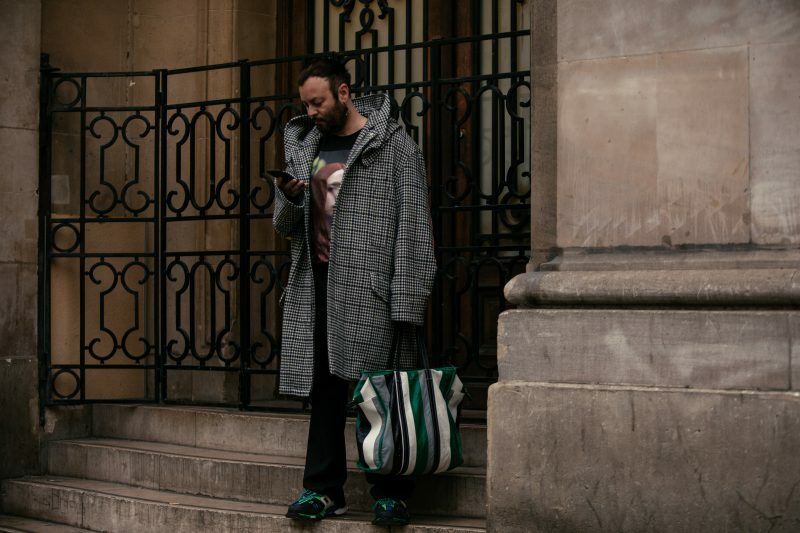 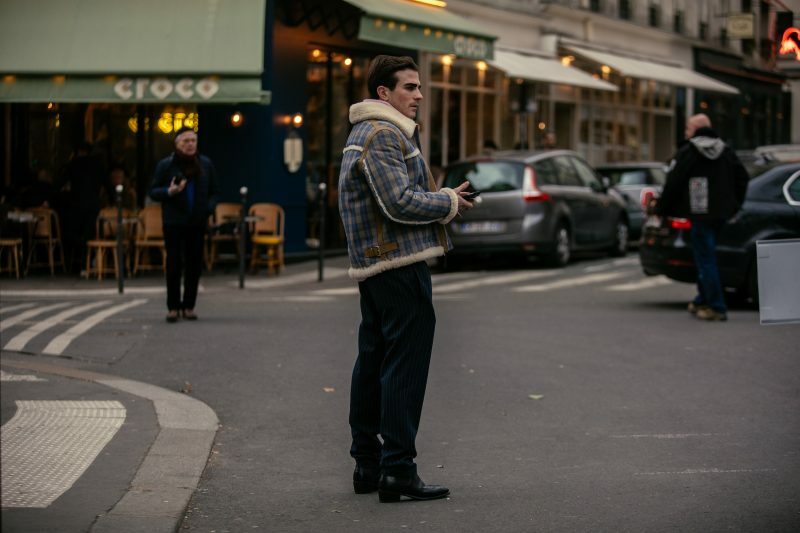 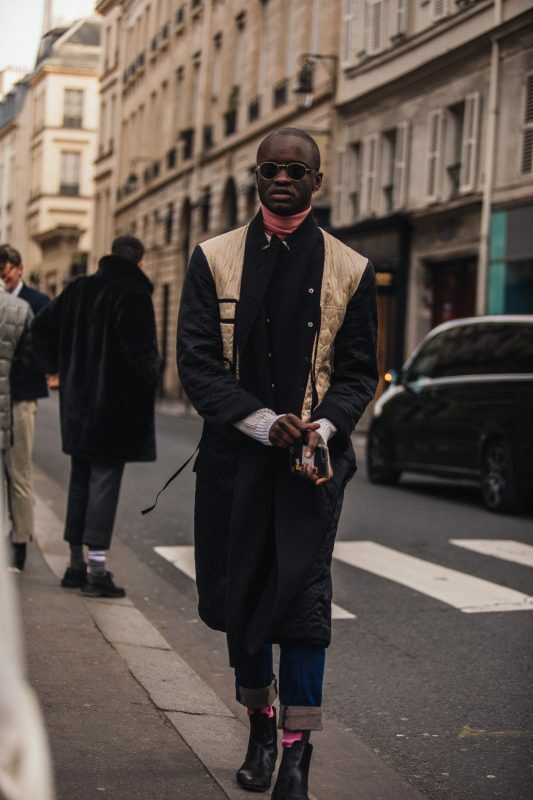 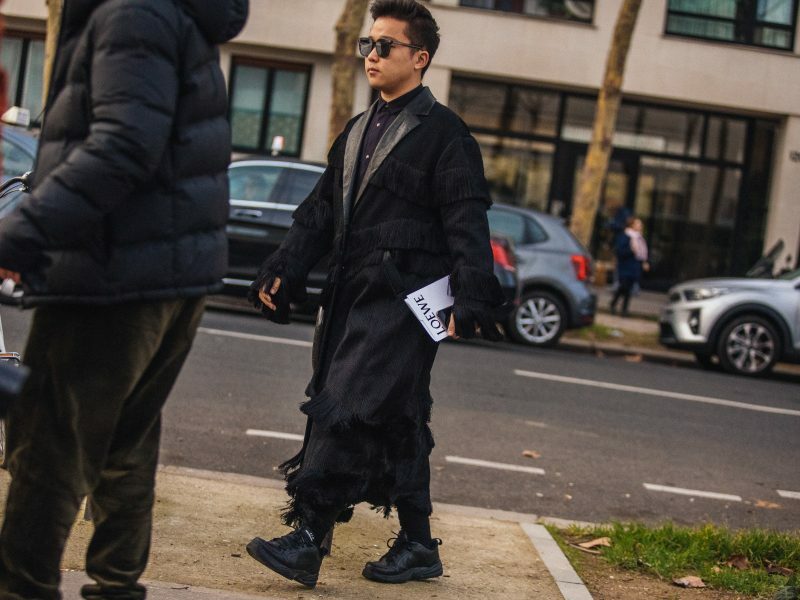 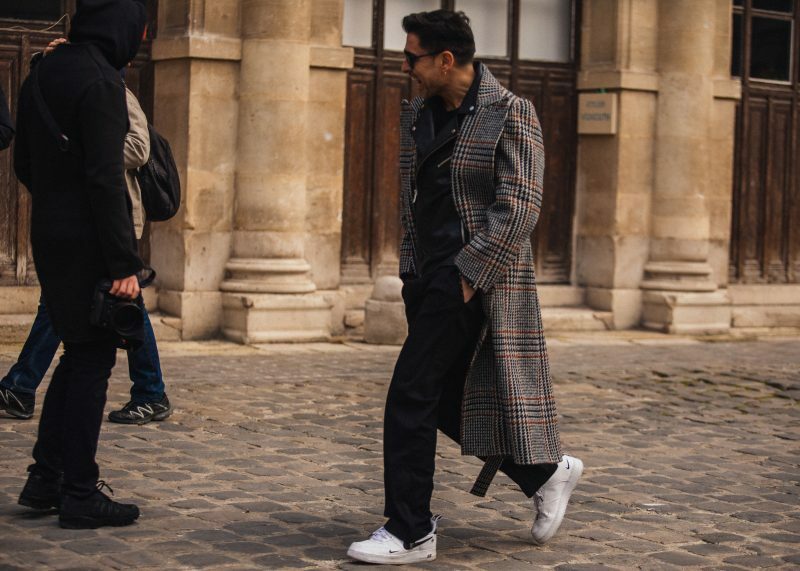 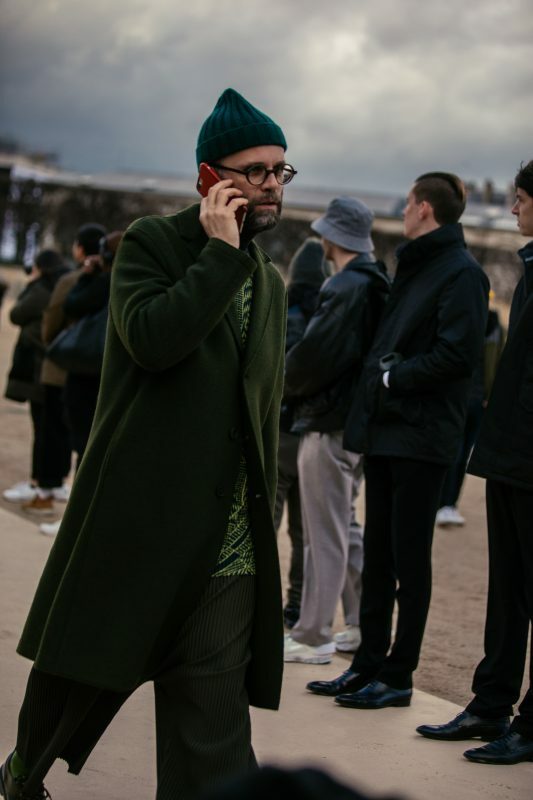 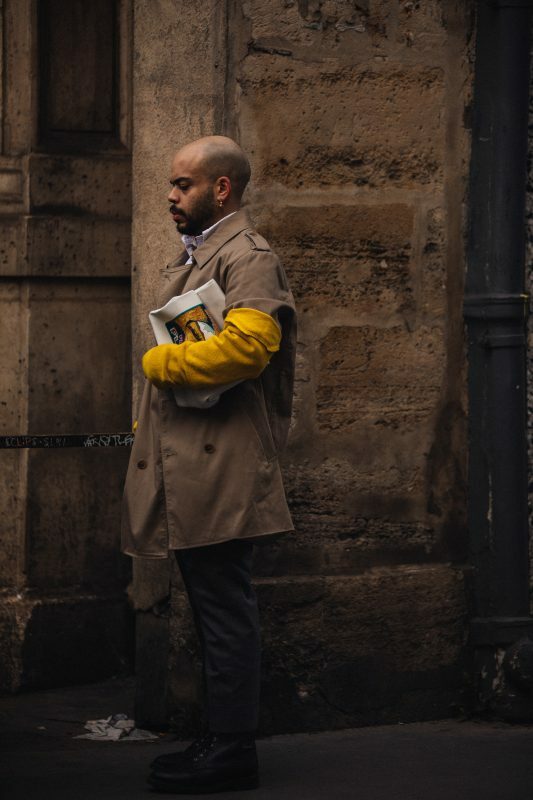 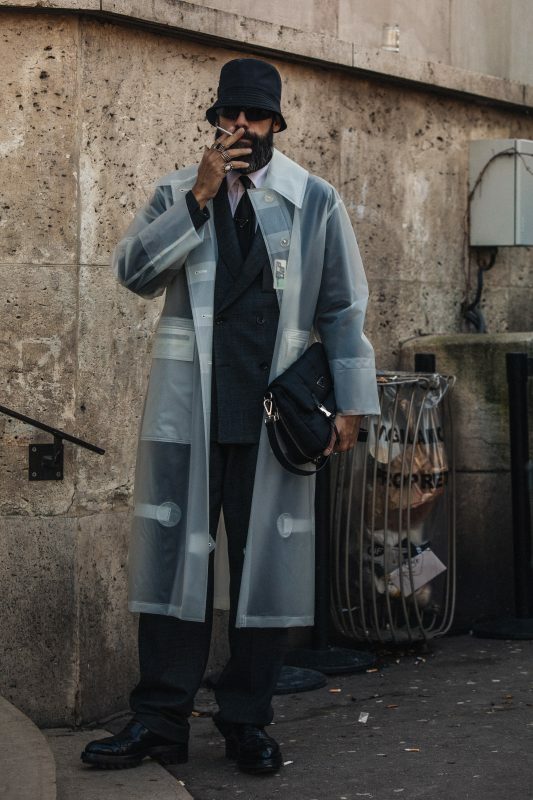 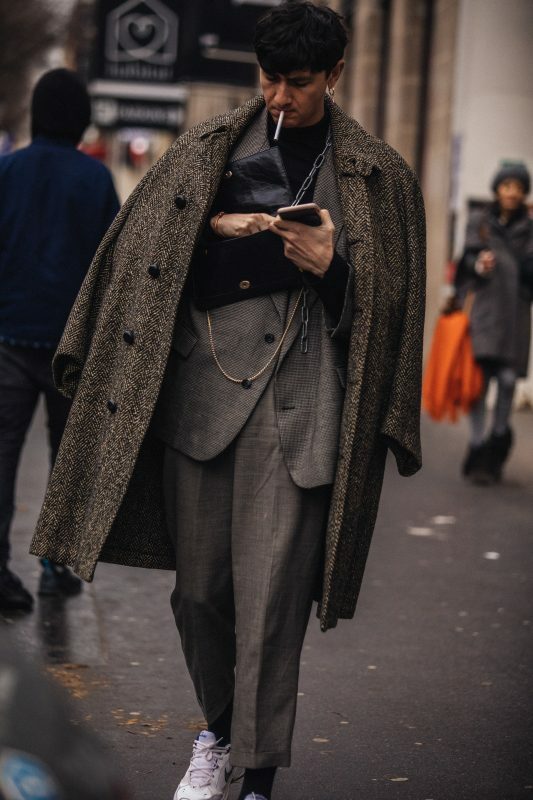 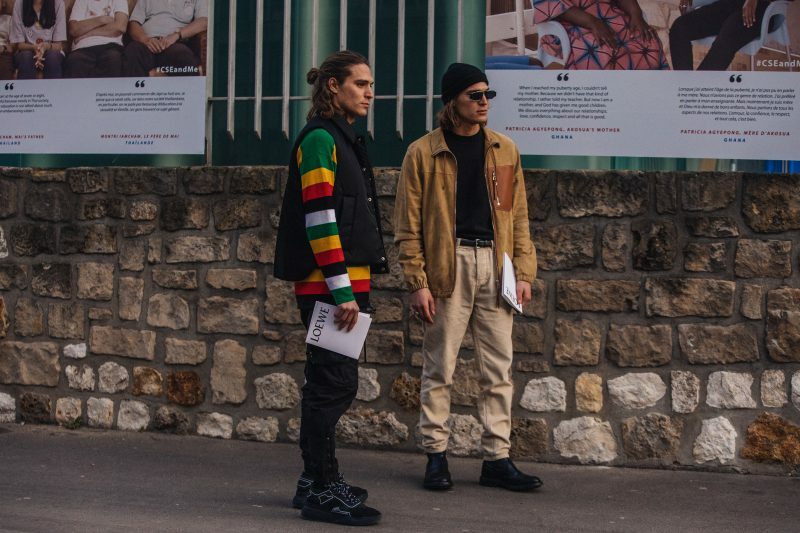 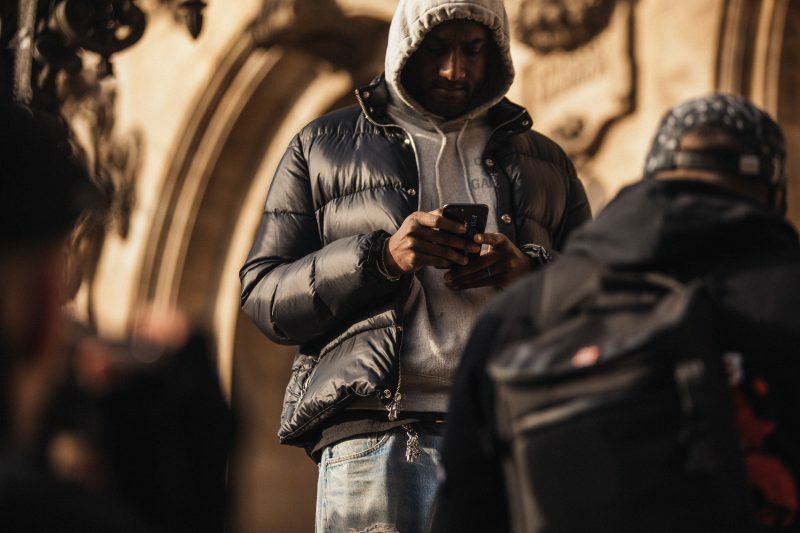 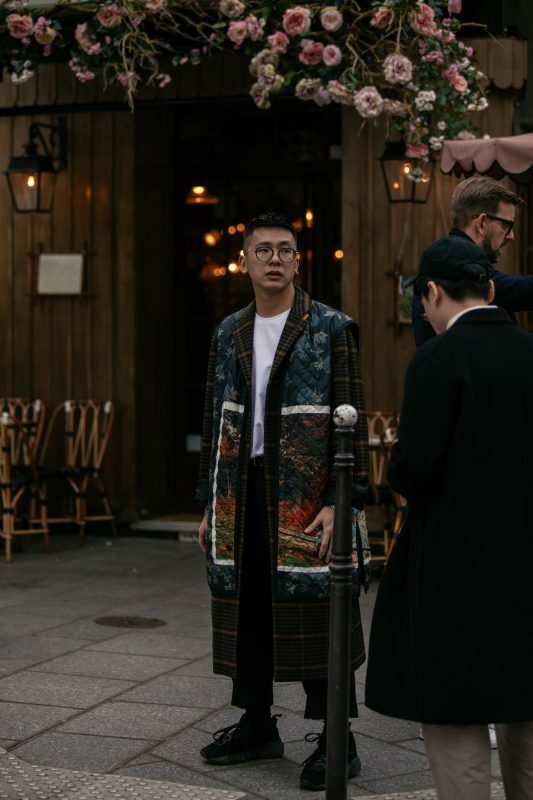 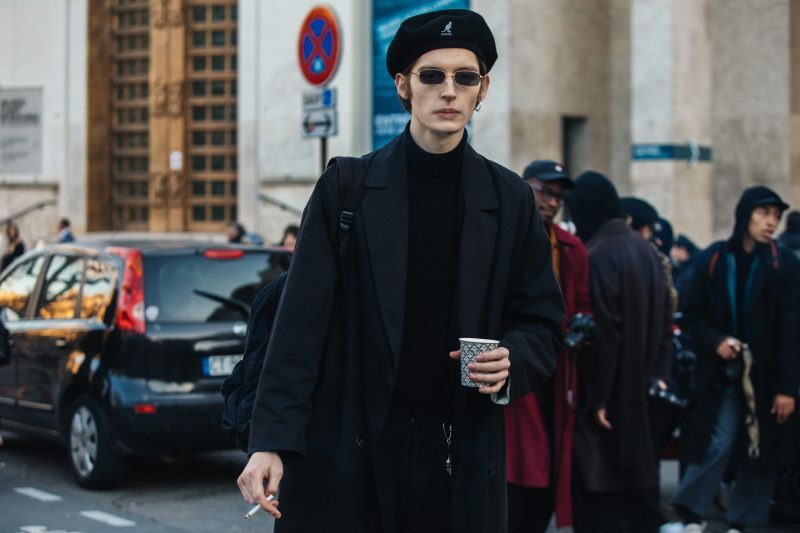 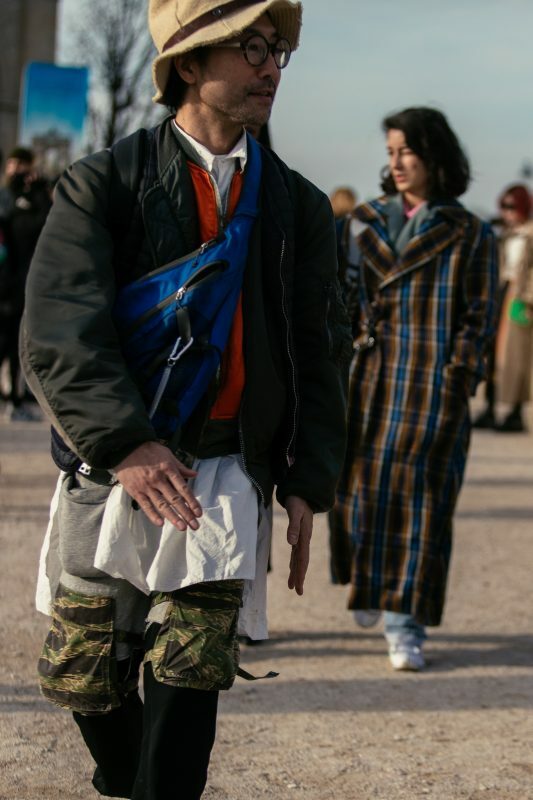 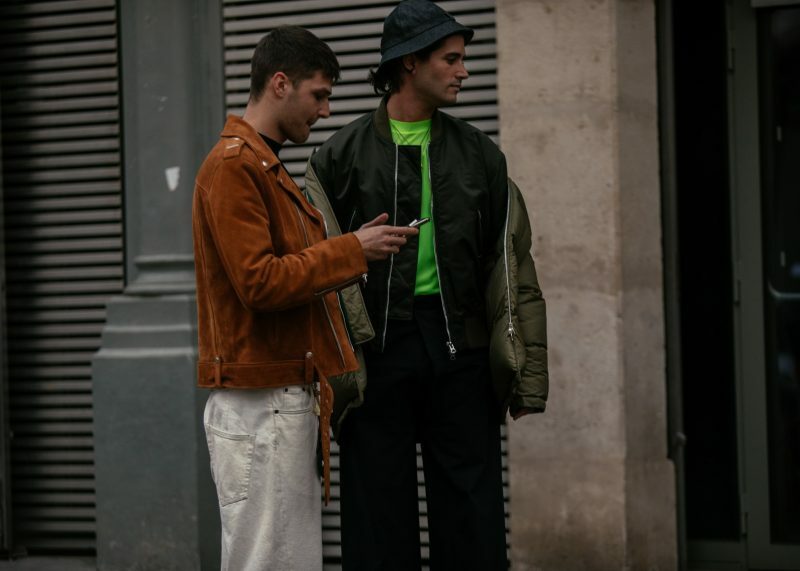 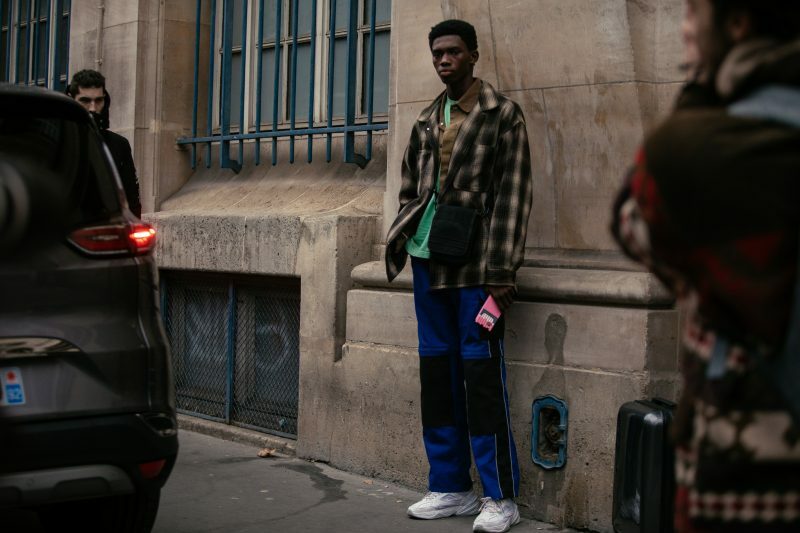 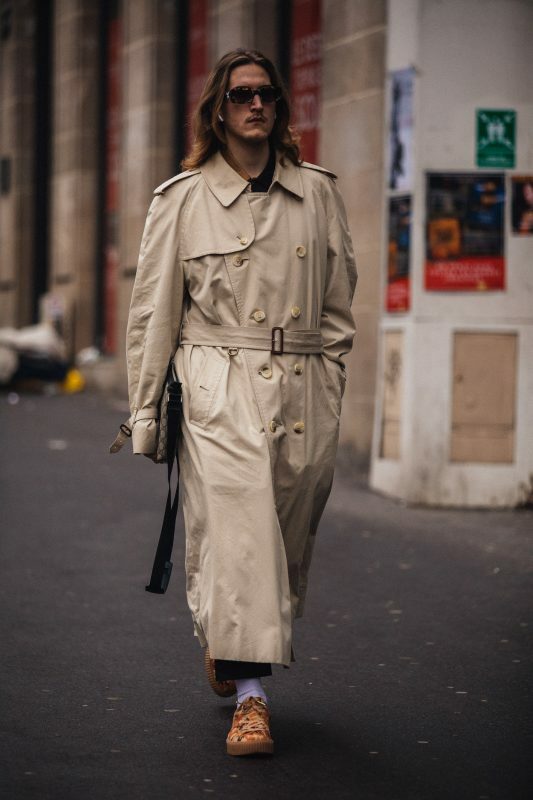 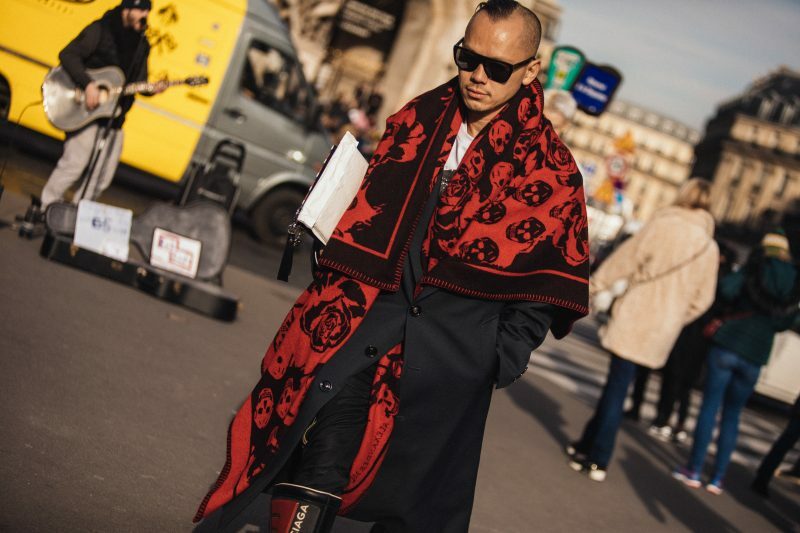 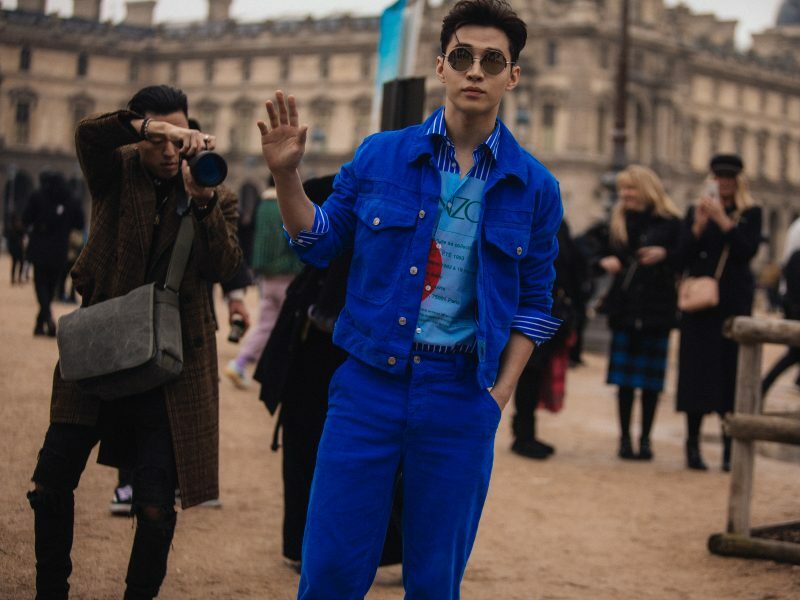 Here are the best street style the French fashion capital has to offer, courtesy of photographer Su Shan.